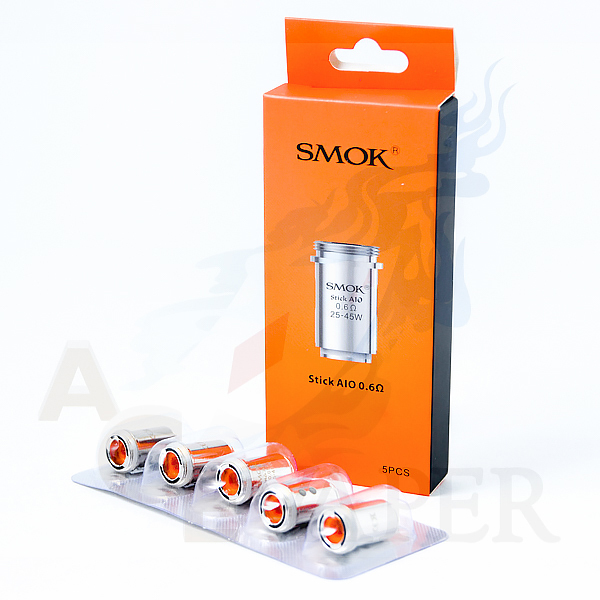 Smok Stick / Priv One AIO Replacement Coils utilize a top loading design which has been proven to greatly prevent flooding a leaking. This design also makes top filling even easier as you can just pour your liquid in without a worry. Having spare replacement coils is always a must so be sure to pick up a pack or two!